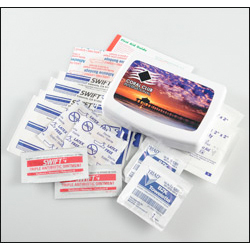 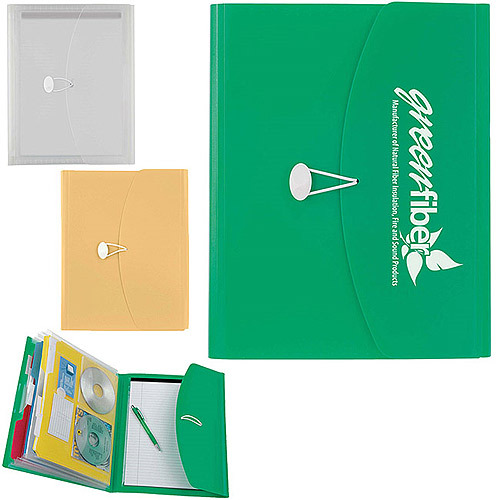 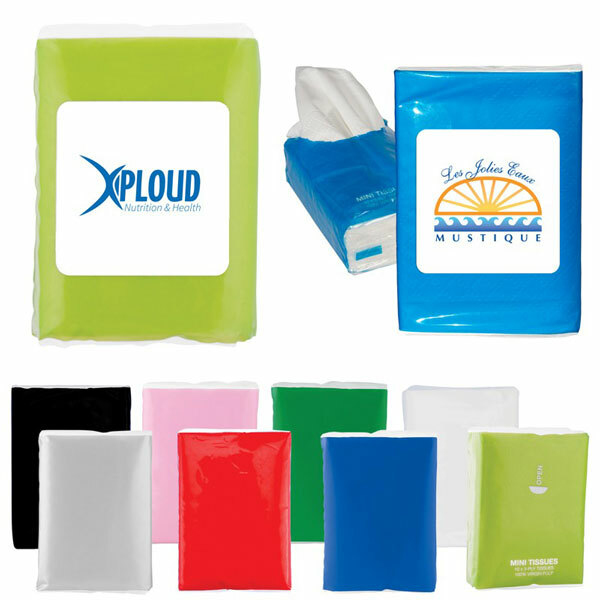 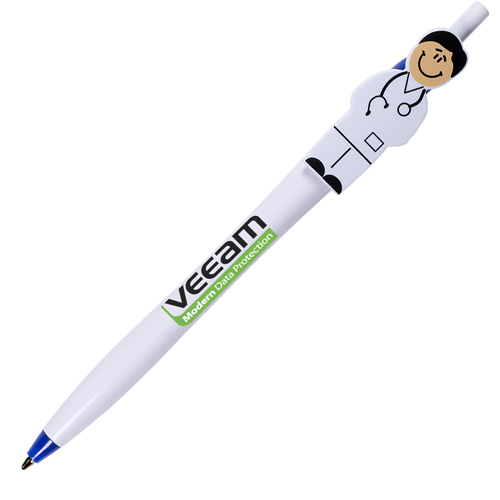 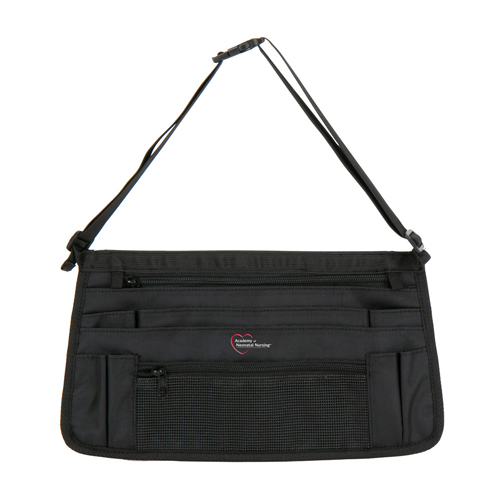 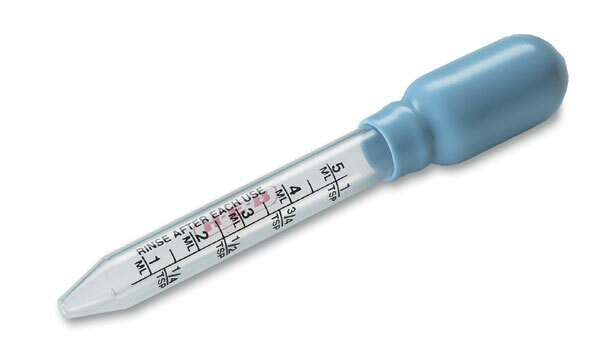 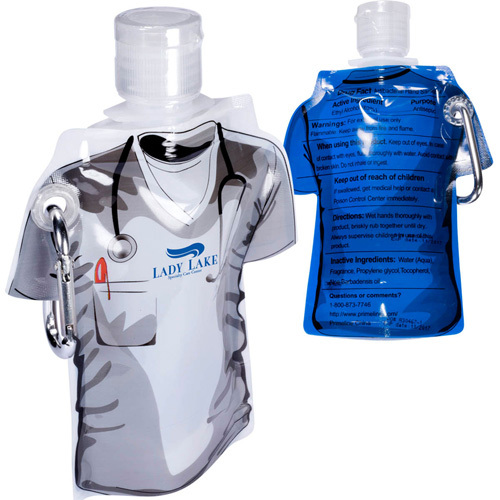 Medical Practice Items will effectively represent your practice. 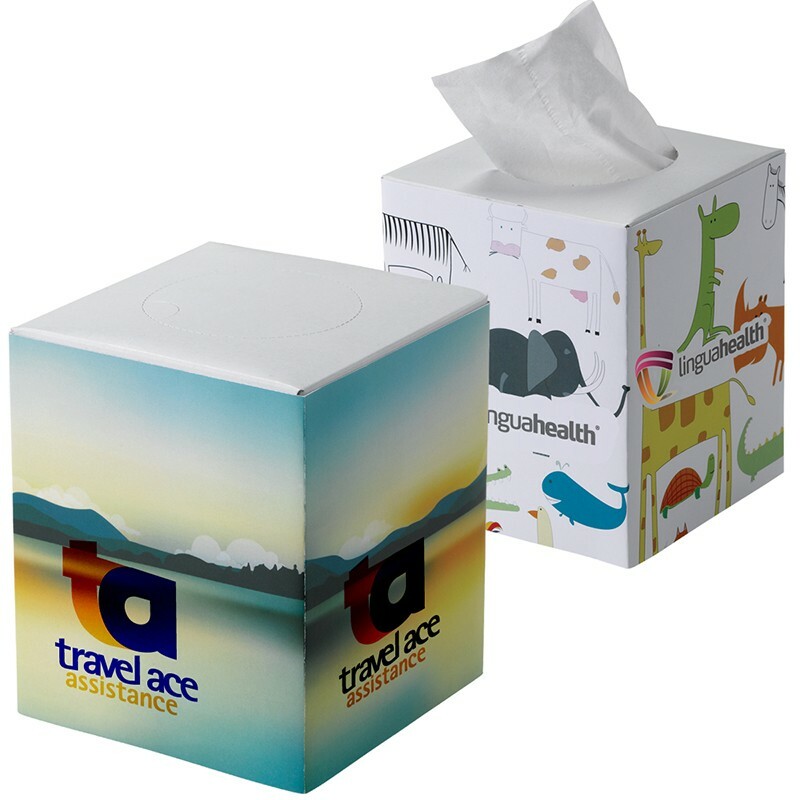 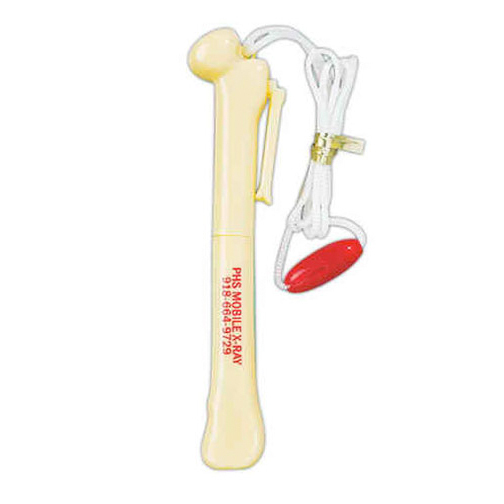 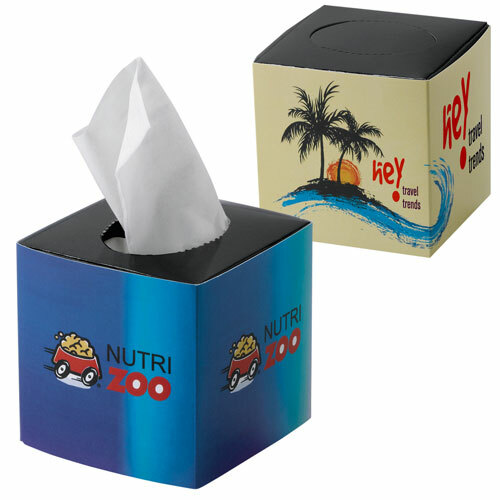 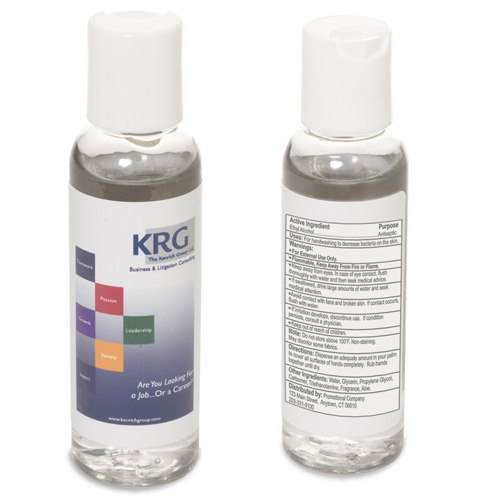 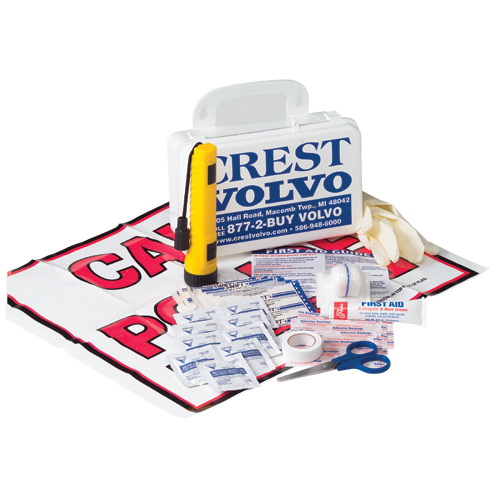 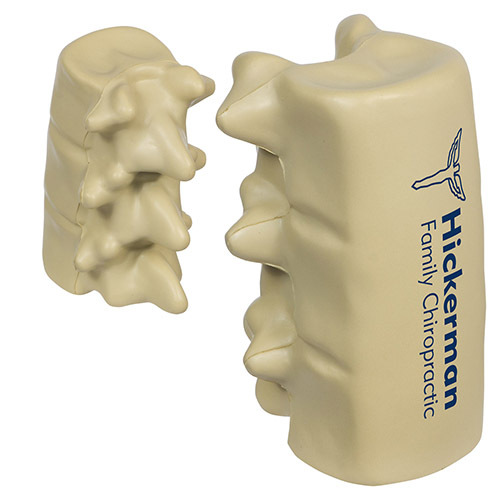 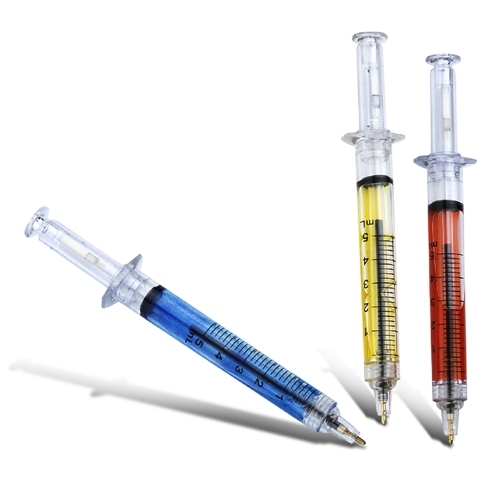 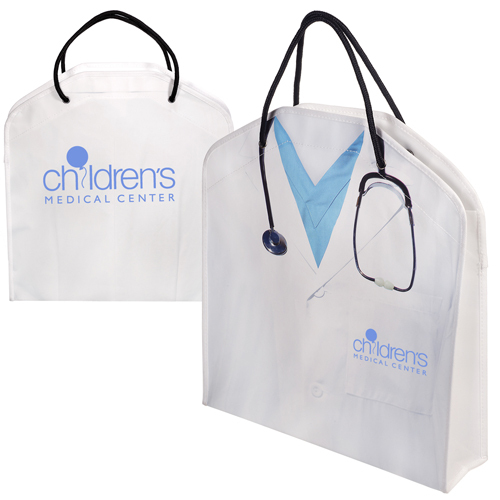 Our custom doctor items will keep the attention of new and existing clients. 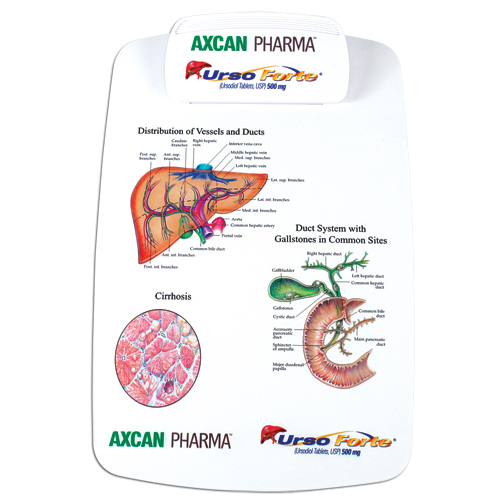 They can use these Medical Advertising Products everyday. 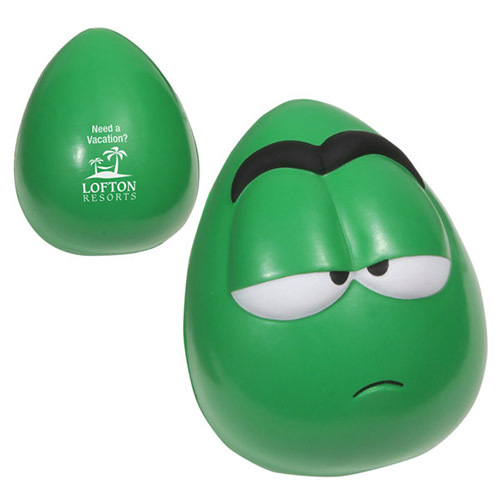 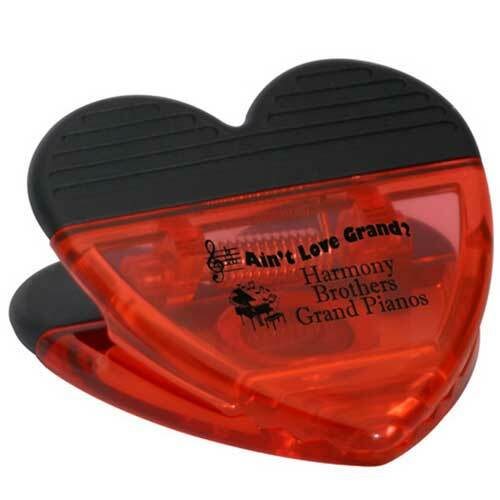 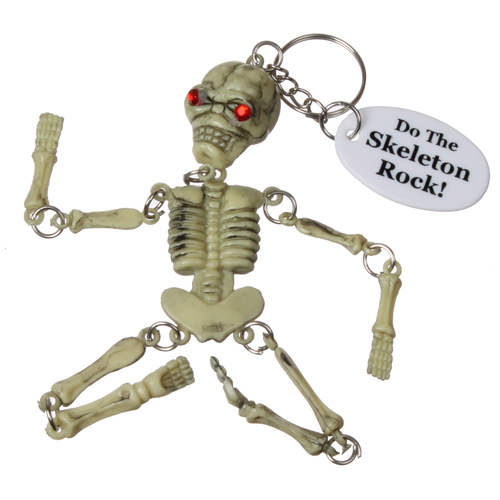 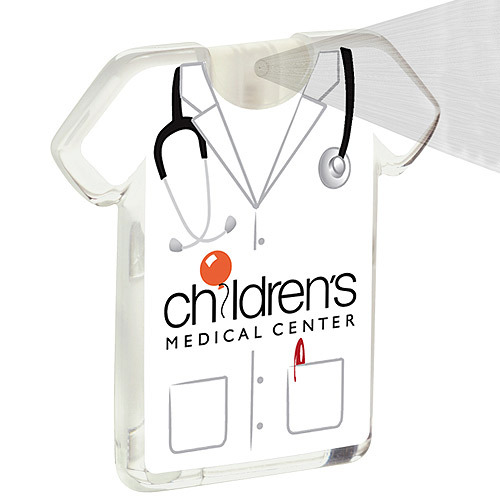 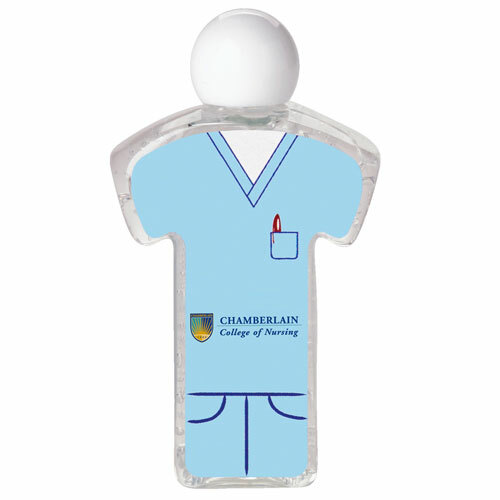 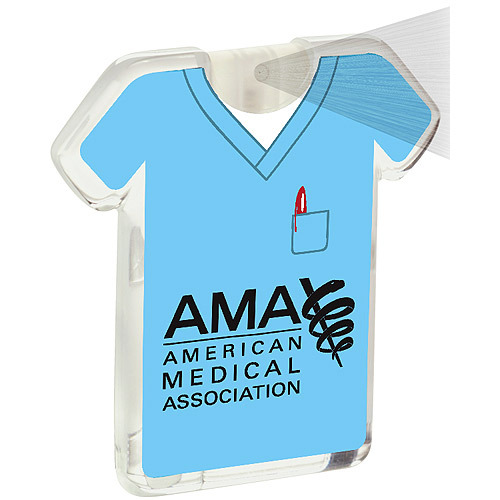 Some of the logo medical gifts are fun and cute and some are very useful! 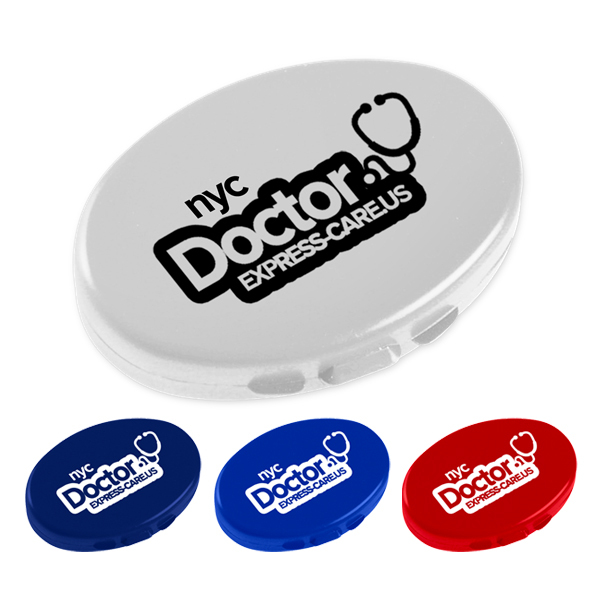 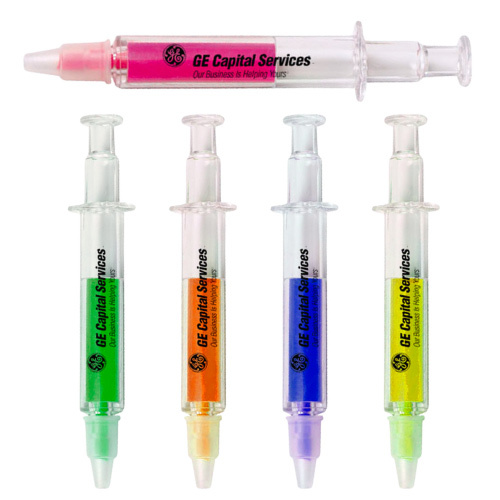 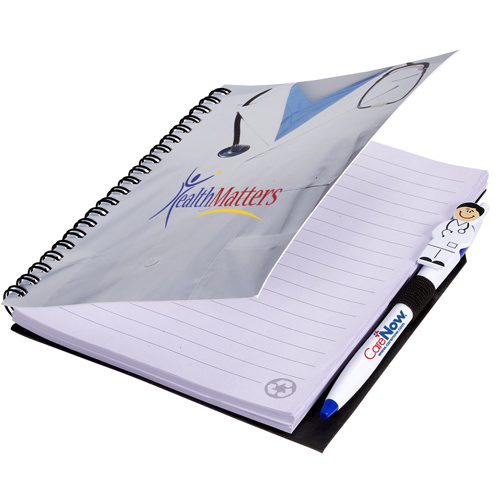 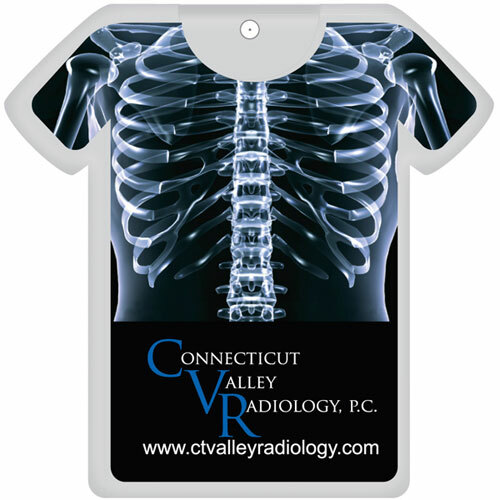 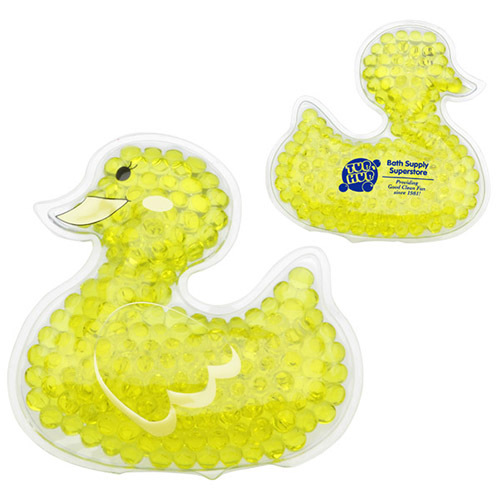 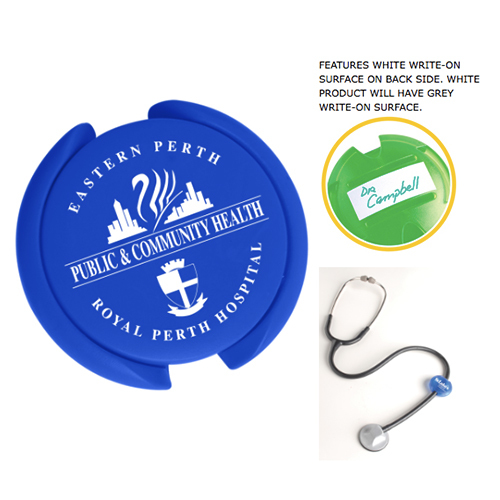 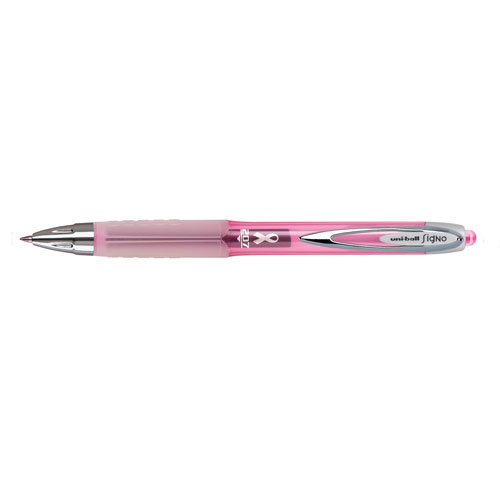 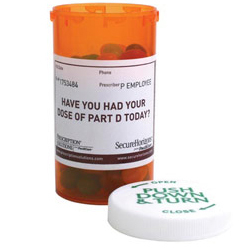 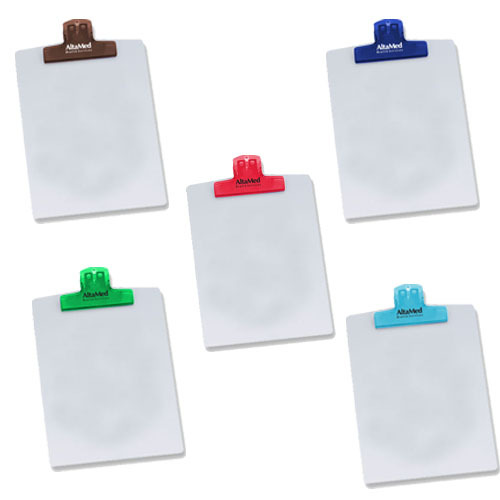 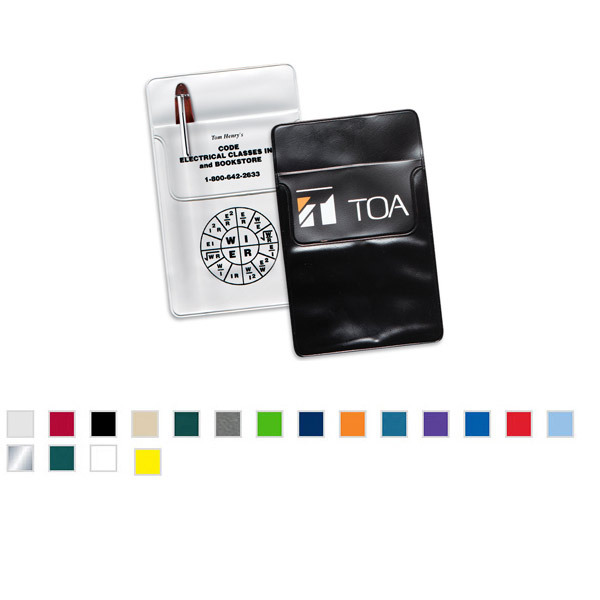 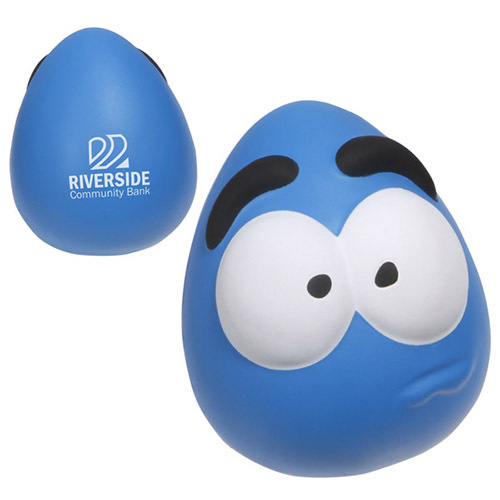 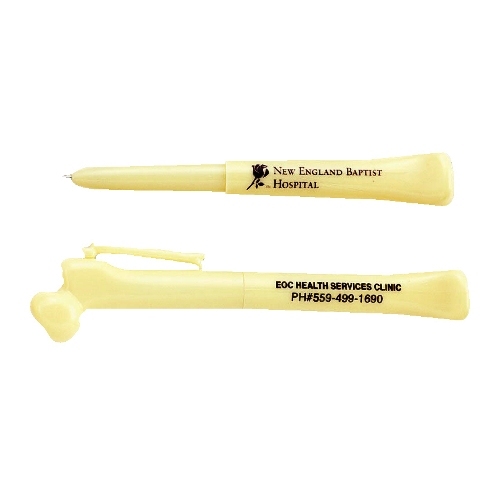 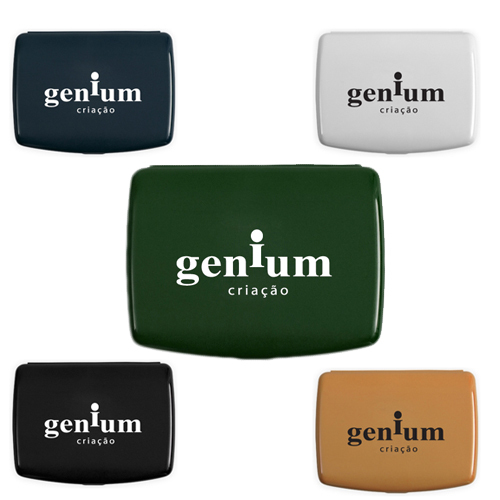 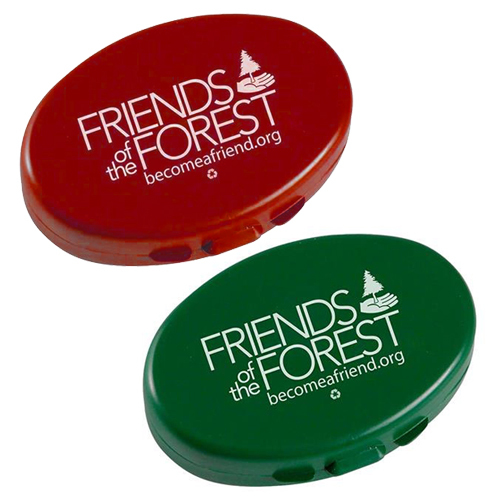 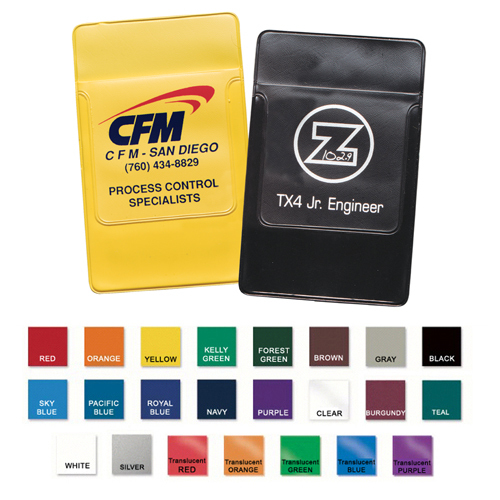 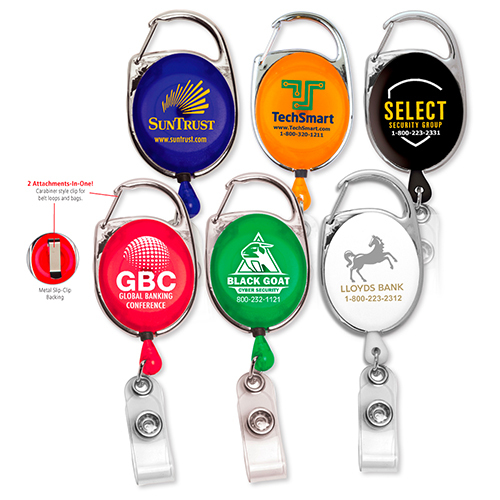 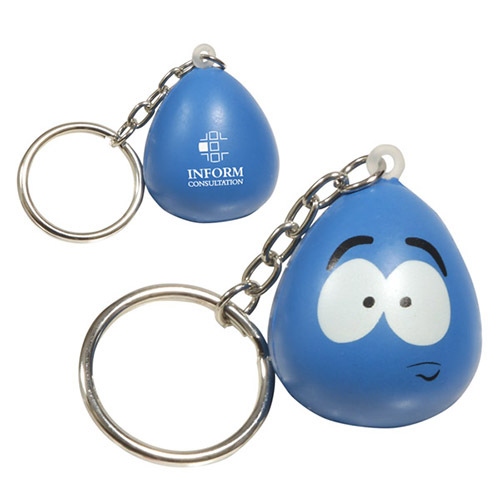 If you are having trouble securing clients use an imprinted medical practice item to stand out against the rest! 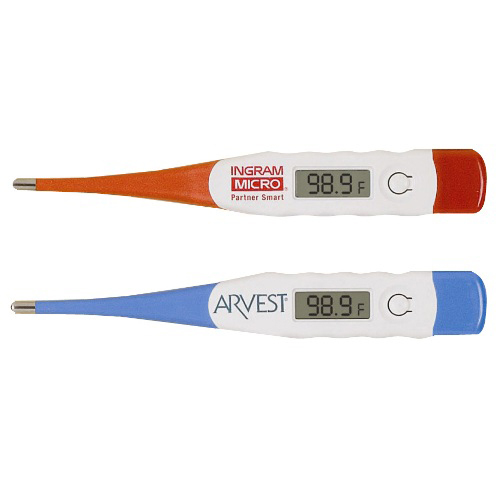 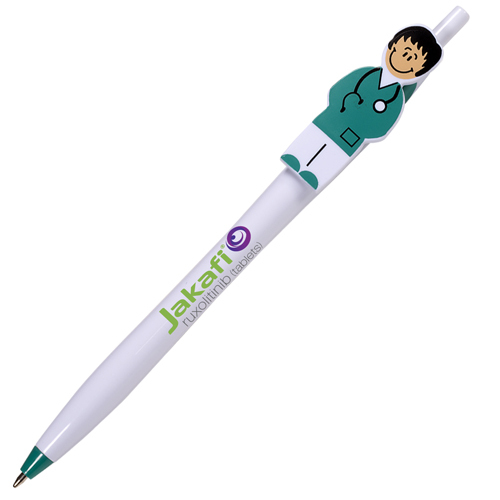 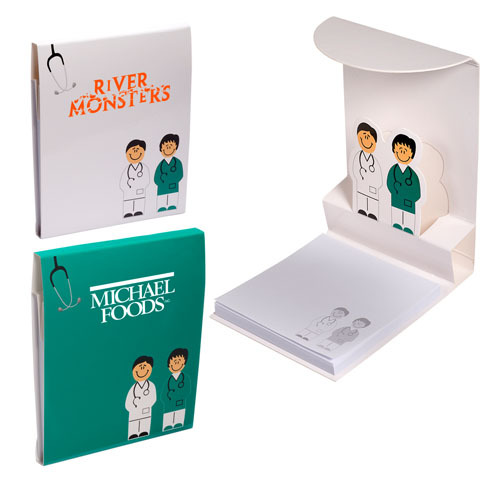 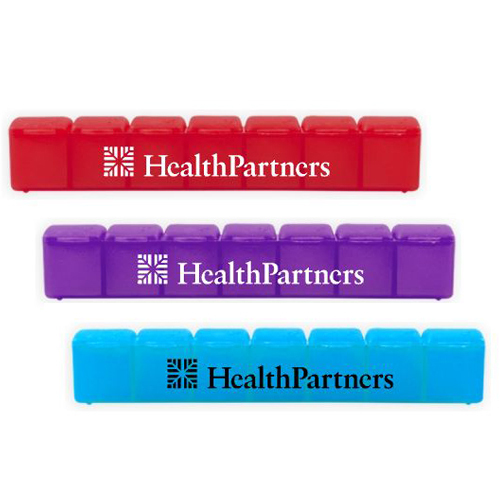 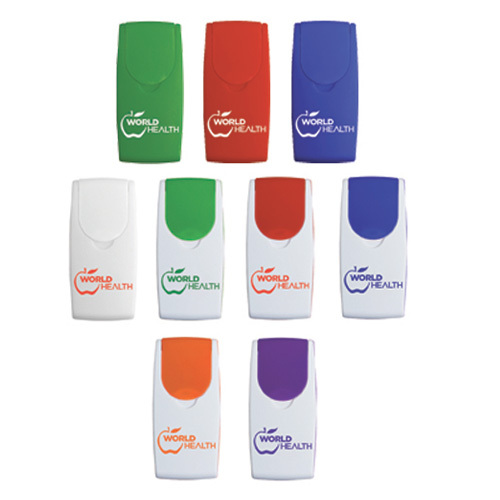 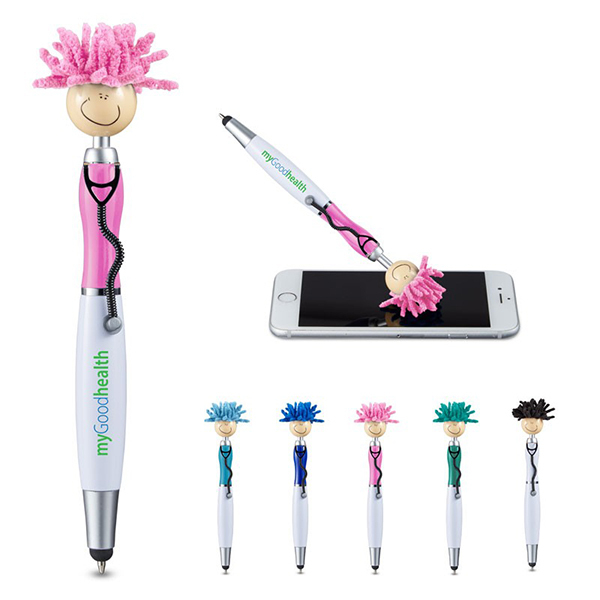 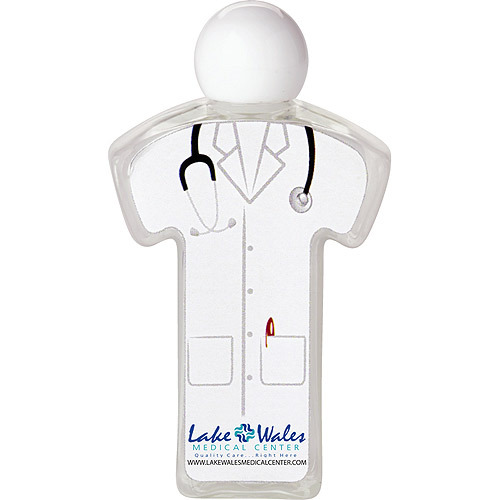 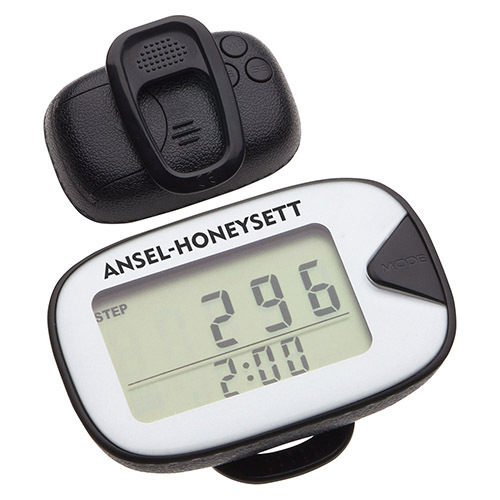 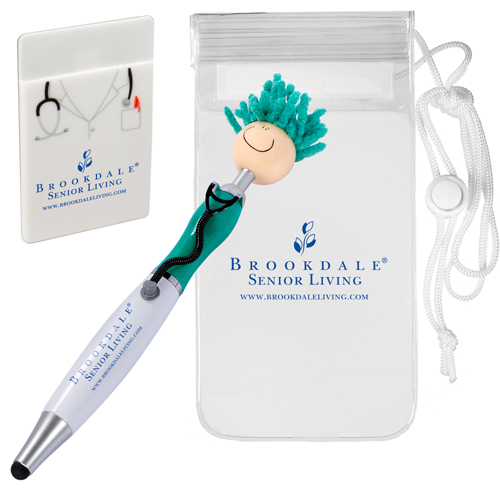 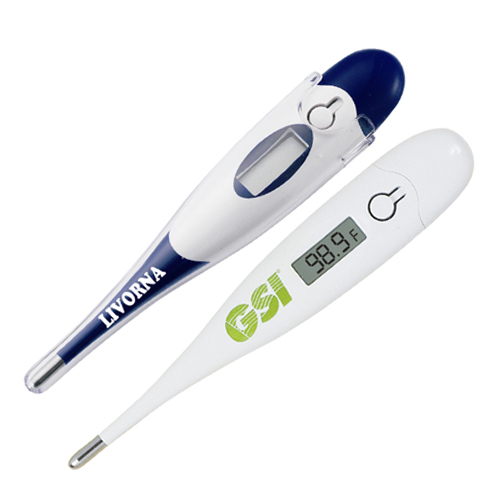 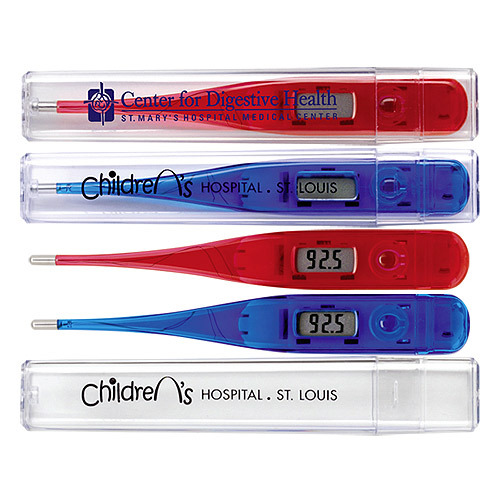 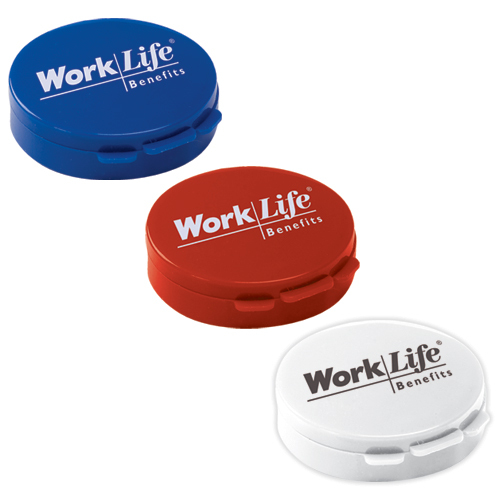 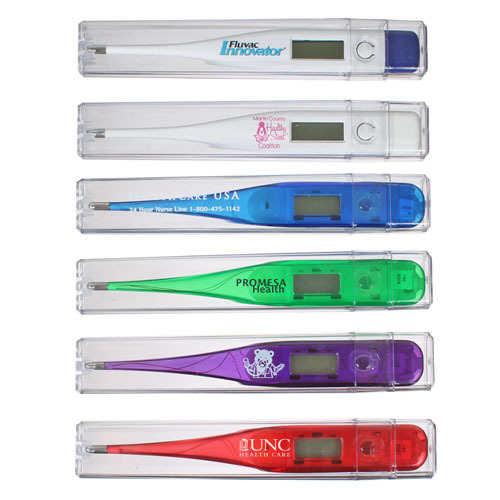 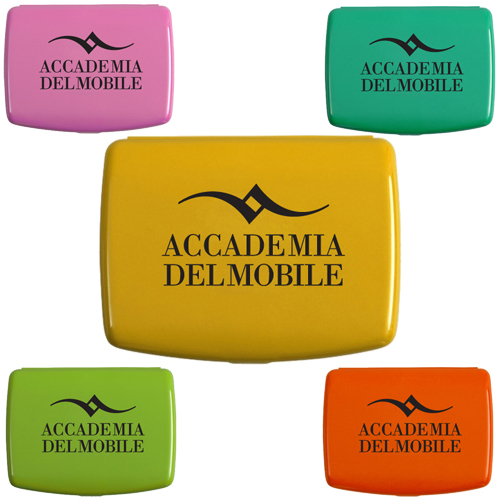 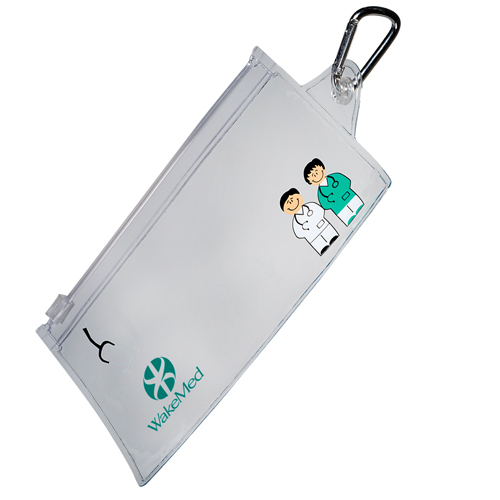 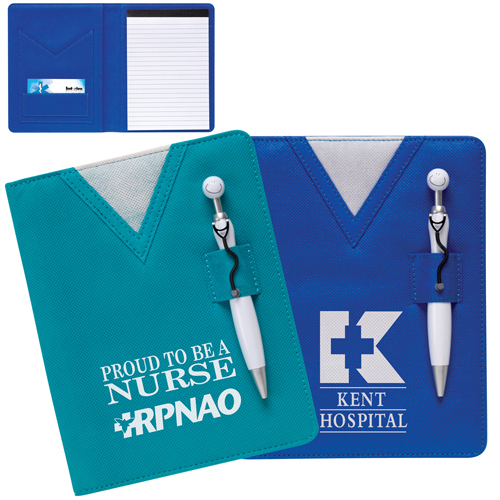 Promote who you are with these great doctor and Medical Marketing Items. 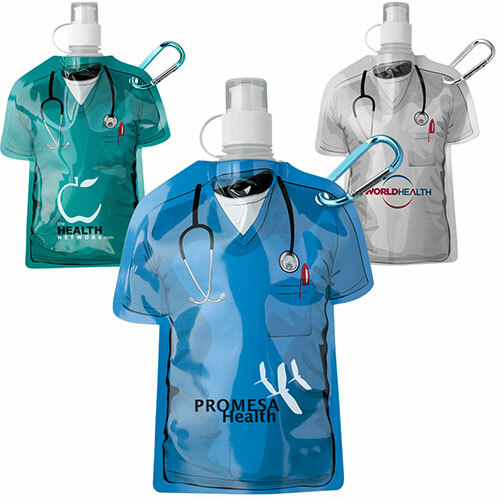 Just what the doctor ordered to stay highly visible. 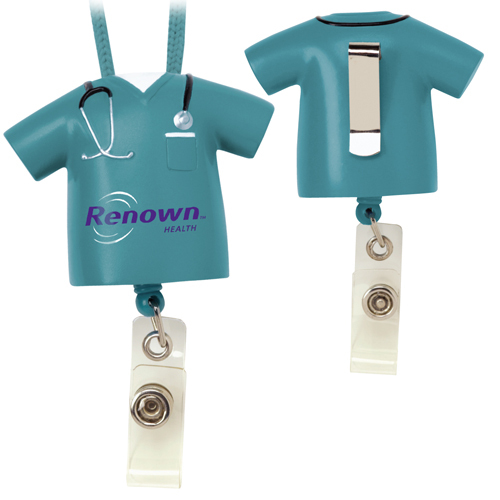 Hospital employee recognition ideas. 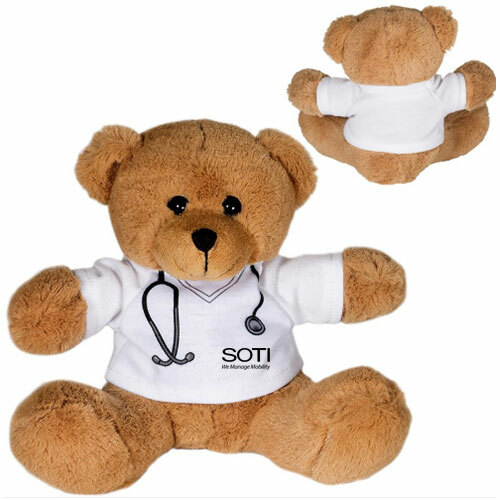 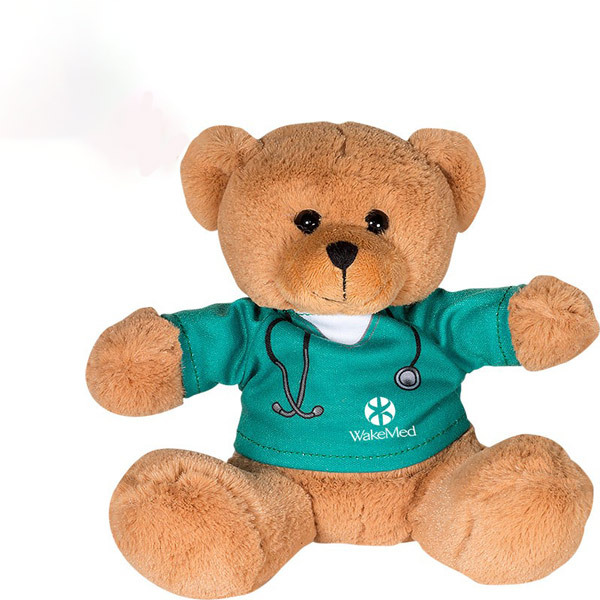 Doctor Plush Bear - 7"
Nurse Plush Bear - 7"